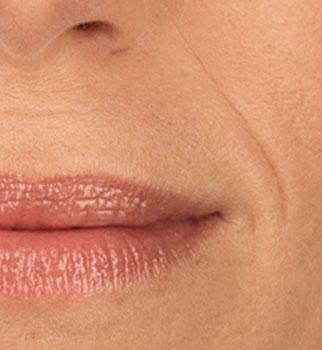 GLO Antiaging Treatment Bar in Calgary offers Juvéderm®, Emervel®, Restylane®, and Teosyal®, and TEOSYAL RHA Hyaluronic Acid dermal fillers to reduce the appearance of wrinkles and creases, as well as restore volume to the cheek, chin and lip areas. 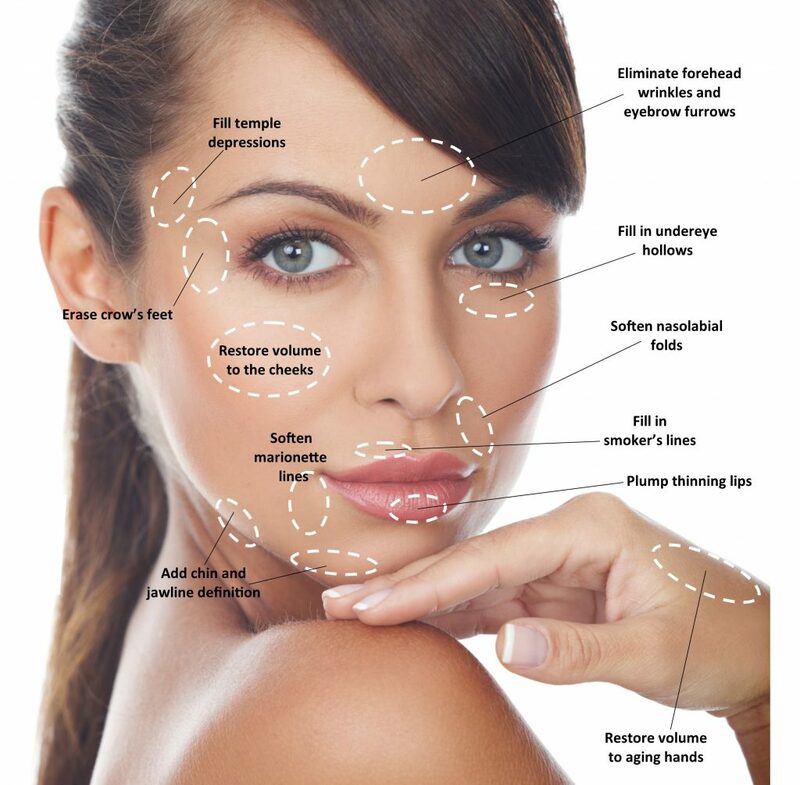 GLO Antiaging Treatment Bar’s experienced Cosmetic Injectors will work with you to create a safe and effective personalized treatment plan to ensure your cosmetic goals are achieved and your expectations are surpassed. For Botox®, Dysport® or Dermal Filler treatments in Calgary call 403-455-0444 to schedule a complimentary consultation today.